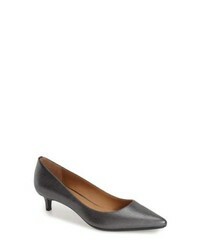 MARC FISHER LTD Zala Pump $95 $159 Free US shipping AND returns! 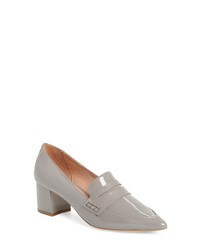 Calvin Klein Gabrianna Pump $98 Free US shipping AND returns! Comfortiva Amora Pump $94 Free US shipping AND returns! 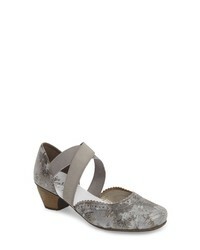 halogenr Halogen Alice Slingback Pump $89 Free US shipping AND returns! 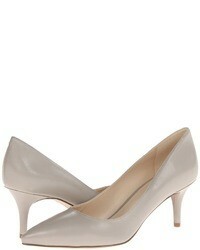 halogenr Halogen Isabelle Pointy Toe Pump $99 Free US shipping AND returns! Rieker Antistress Mariah 53 Perforated Cross Strap Pump $109 Free US shipping AND returns! 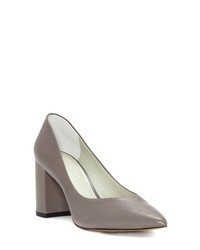 Calvin Klein Raffla Pump $89 $119 Free US shipping AND returns! 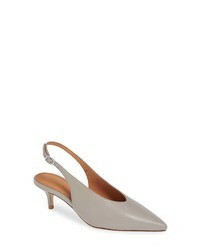 J. Renee Mayetta Slingback Pump $89 Free US shipping AND returns! Something Bleu Bunty Pump $428 Free US shipping AND returns! Dansko Pearlina Pump $92 $154 Free US shipping AND returns! Katy Perry Statet Heel Pump $118 Free US shipping AND returns! 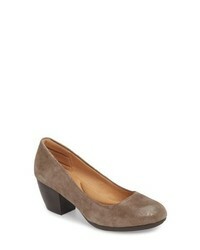 1 STATE Saffy Block Heel Pump $89 Free US shipping AND returns!